Who is Gav Seim, Liberty Speaker? 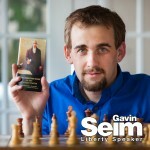 Gavin Seim is a liberty speaker, abolitionist and activist with a message of liberty and principled defiance of tyranny. A past candidate for US Congress as well as an author and signer of the Declaration of Affirmation, he believes in going toe to toe against tyrants, supporting life and liberty from conception. In 2014 Gavin started the I WILL NOT COMPLY movement in WA State, organizing the largest Felony civil disobedience in US history. Gavin was home schooled and started his own business at age 17. A passionate patriot with a wife and four children, he loves to help people get informed about America and teach them how to start big conversations. Gavin believes it’s past time for government to get their filthy hands of our faith, our families and our freedom. Gavin loves good ideas, home roasted coffee and a great debate. He is prolific writer and speaker who for years has authored both educational content and fiction with his brother Nathan. Gavin’s hobbies are also wide ranging. From roasting coffee, square dance calling, outdoorsmanship and studying natural medicine. 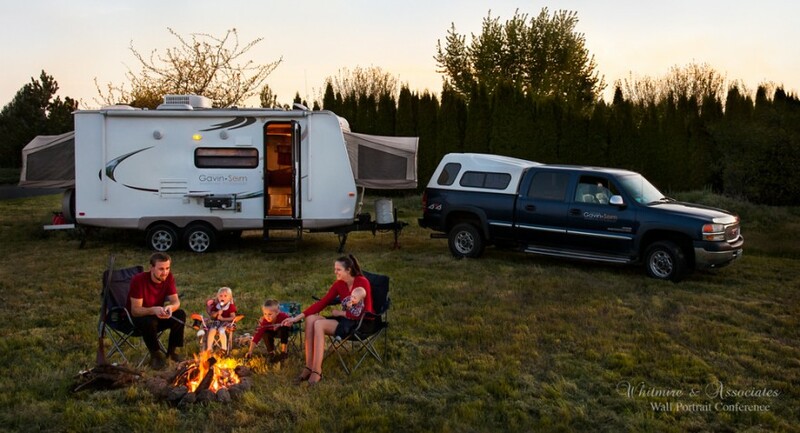 Gavin has an unwavering dedication to life, liberty and the Constitution. He wants to help protect the rights of all. Not simply by sitting talking, but by taking bold action and being a voice for truth. Contact Gavin about speaking for your event. Donate to keep the message going.